View cart “Interactive Floor Pro Package” has been added to your cart. 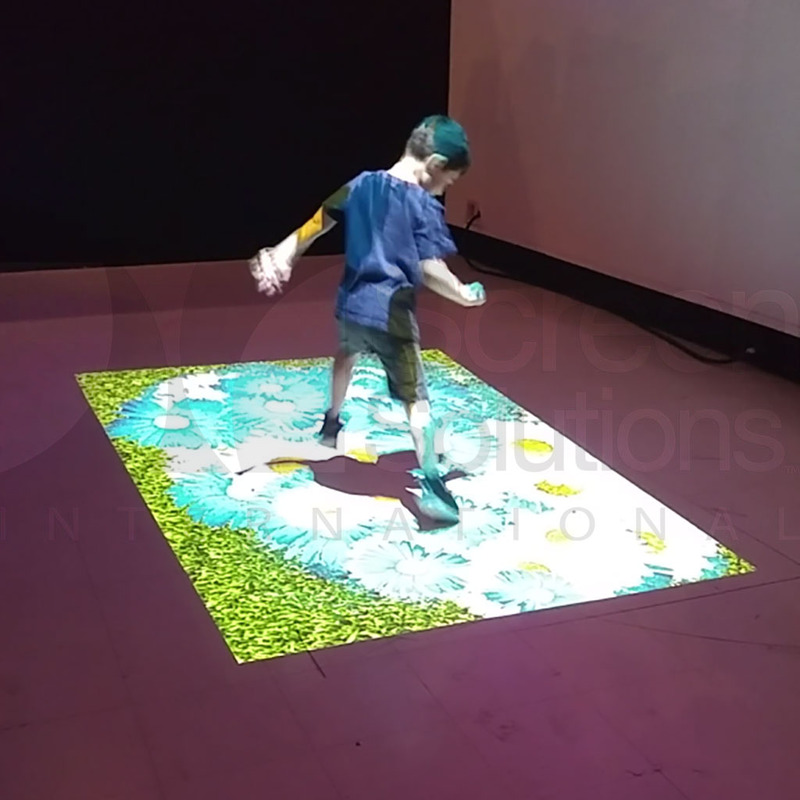 Screen Solutions International’s interactive floor system is a hardware and software solution designed to be integrated into your existing location with ease. With the interactive floor system, you can transform almost any existing floor with this unique and easy to use system that can be installed in just minutes. Our system works on carpet, concrete, tile, wood, and many other flooring types, allowing you to turn any floor into an interactive surface that is sure to draw a crowd. Each system includes the projector, camera, mount, mini PC, and software. Ask a representative to see what other custom software solutions we can provide for your project.